Last week, we began a poll of veteran tenants of lease-to-brew units at H.G. Fenton’s trio of Brewery Igniter campuses in Miramar, North Park and Carlsbad. 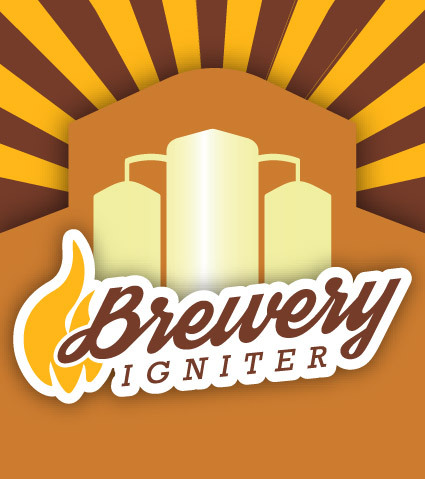 The focus of that piece was Eppig Brewing, which has operated out of the North Park Brewery Igniter for more than two years and is actively seeking a long-term home that will allow them to grow beyond their current capacity without resorting to contract brewing. While they both want and need a larger, more traditional facility, they noted the many plusses their affiliation with H.G. Fenton has afforded them. Going into Pariah’s third year and being halfway through his lease with H.G. Fenton, Mitchell knows it’s imperative to have an idea for his next move, but there is much to consider. He is currently negotiating with two out-of-state distributors that are interested in Pariah’s beers, but that presents a host of logistical challenges. Throw in the uncertainties of today’s beer market and it has Mitchell in wait-and-see mode. Nearly two years into his interest’s existence but not as pressed to define the next step, Rouleur Brewing owner Rawley Macias is in a similarly undecided state. The first tenant to set up shop in the Carlsbad Brewery Igniter back in 2017, Macias has made a name for his company, primarily among North County beer fans, while finding a second revenue stream serving as a second-party pilot-brewing facility for Port Brewing / The Lost Abbey. He’s in a good place, but uncertain how long he’ll remain with Brewery Igniter. Creating quality places for people to live and work for over 100 years.